We are looking for a creative, experienced Social Media Specialist with a strong graphic design background. You are a passionate, ambitious professional who is highly motivated and a quick, creative, solution-orientated thinker with a drive to become a social media force to be reckoned with. Your super powers are based upon an in-depth knowledge of current and upcoming social media platforms and a proven ability to create effective strategies, building and managing content calendars and paid media campaigns. Want to have the ability to create, execute and manage great social strategies? 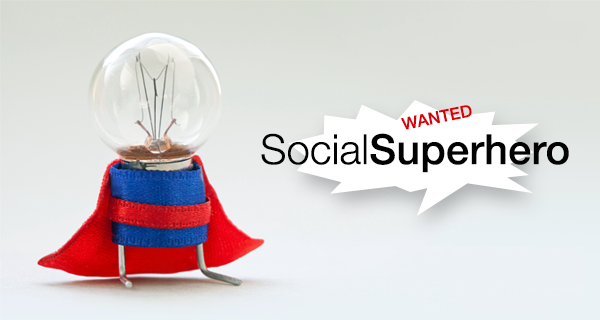 Are you the social superhero we are searching for? Join us and start making a difference! Apply Now!